Winning a GRAMMY is never about one night and one prize. For Seth Abramson, it represents of lifetime of hitting the right notes at the right time. 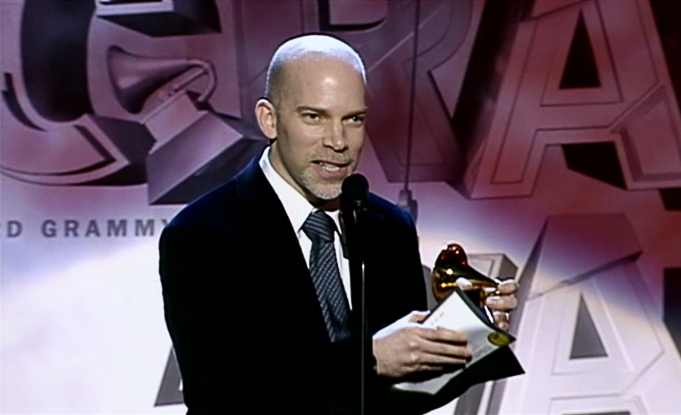 After winning the 2011 GRAMMY award for Mingus Big Band: Live at Jazz Standard, Seth's position as a thoughtful and expert producer was solidified. With a number of nominated albums under our belt, critically-acclaimed and well-crafted recordings are Rabbit Moon Productions' calling card. Since its inception, Jazz Standard has been the site of some of the most dynamic and affecting recordings of our time. From Joshua Redman to André Previn, Maria Schneider, Fred Hersch, Rene Marie, Frank Morgan, and many more, each of these performances has been carefully curated, overseen, and supported by Rabbit Moon Productions' expert team. With over 30 years in the business, our network of record labels, recording engineers, studios, publicists, and venues is unmatched. Our access means you’ve got access. We have everything you need to create a an outstanding project from scratch.